My years working for local kitchen showrooms taught me lots about the industry. I learned that my priorities were very different from most of my contemporaries. 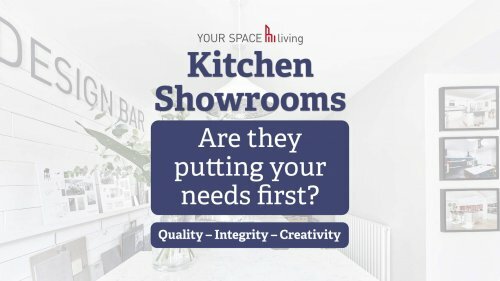 For the majority of kitchen showrooms near me, the business is a numbers game. It’s all about boxes sold and commission earned. Focusing on these numbers is vital to the large kitchen showroom. They have rent, rates, salaries and a hundred other costly overheads beating at their door. Kitchen retail is a tough business and it’s hugely competitive. Cash flow is king, which is why many retailers need as much cash as they can take from your pocket. I call these businesses “volume retailers”. In my opinion, you need to steer clear of them. I aim to deliver a solution that fit’s your desire, your home and your budget. This pressure to make a sale leads to the dreaded “hard sell” techniques. This is what makes kitchen buying so stressful. I hate “hard selling” with a passion and so do my clients. It’s one of the reasons I was so keen to start my own business. I don’t want to twist your arm to get a sale. I prefer to focus on designing your dream kitchen. I aim to deliver a solution that fit’s your desire, your home and your budget. I always try to align myself with my client. This is an emotional connection, where I study lifestyle and desire to find a solution. I feel that’s the only way to create a beautiful kitchen that works for its intended owner. I look to empathise with my client’s struggles and guide them towards their perfect kitchen. No two rooms are the same and every journey is different from the last. It’s exciting and I love the process. 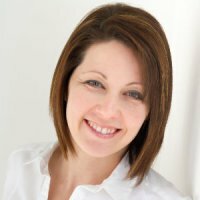 Aligning your own priorities to your retailer is a vital part of the kitchen buying process. For more info on how that is done, see my previous blog post. You deserve the same attention from your kitchen showroom. In order to deliver the right kitchen for you and your home, they’ll need to focus on three words. These three words are part of my company DNA. By keeping them at the forefront of my mind, I can stay relevant to the people who need my services most. But what do these words mean in the context of kitchen retail? Let’s take a closer look and see if you agree. It may sound obvious but my clients want the best quality they can afford. But when you dig deeper you realise that quality isn’t just about the materials I use. My clients are looking for a quality experience as well as high end products. It’s as emotional as it is physical. It goes without saying that I source the best products for my clients. If they want a contemporary look, I’ll guide them towards a German Schuller kitchen. For classic or traditional styles, I’ll lean towards my range of British furniture. Either way, I know the quality of the furniture will exceed expectations. I know this because I’ve studied furniture design to degree level. I’ve made my own furniture and I understand how construction works. I have also spent years collaborating with these factories. So I know how hard they work to create the best products. But the furniture is only one element. The service I deliver must also be of the highest quality. Whichever way you do it, new kitchens are expensive. I respect how hard my clients have worked to save for a luxury kitchen. They deserve to be looked after and that’s exactly what I do. There’s no rush and no hard sell. We work together to create something unique. I want them to love their new kitchen and enjoy the journey as we design and install the new room. This is a truly personal service which can’t be matched by any “volume” retailer. I also project manage all my installations. It’s in my own interest to make sure the finished kitchen looks exactly the way I designed it. This is a rarity in the kitchen industry. Many retailers pass their clients onto a different department. Others outsource the installation to a sub contractor. This is unsettling for a client. They want continuity and one point of contact. I pride myself on being there throughout the process. The installation is part of the process I enjoy the most. Whilst my clients enjoy the fact they can leave me the key to their home. They allow me the space to get the job done to the highest standards. I believe you can only find this level of quality from a highly regarded independent kitchen retailer. The chain stores and DIY sheds simply can't compete. If you'd like to know more about my reasoning, check my comparison article. I hate to say it but the kitchen industry is full of companies looking to make a fast buck. Many high street companies make promises they can’t fulfil. In some cases, they tell outright lies just to get you through the door. Bogus “SALES” are a common feature of the kitchen industry. It's a case of "buyer beware" and ask the right questions. I prefer to offer an honest approach. As long as I’m providing quality products and a high quality service, there’s no need for dubious tactics. When I design a kitchen for a new client, it’s important that I build a working relationship with them. I need them to feel relaxed with me, so that we can work together creatively. I can only achieve that if I’m open, honest and accommodating. Many people find house renovation very stressful. They are almost expecting everything to go wrong before they start. It’s important for me to remove as much of that stress as possible. I treat my client’s homes as if they were my own. I structure the process around the needs of the client. I create a work schedule and keep everyone on track. 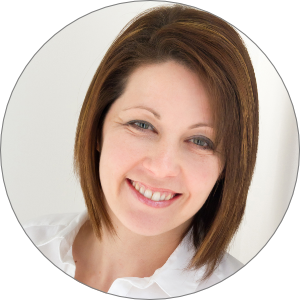 When it comes to structuring payments, I have a system that suits both my suppliers and my clients. I break the payment structure into three parts. Furniture order, installation and remedials with sign off. This gives my suppliers the funds they need to construct the furniture. Whilst my client doesn’t feel as though they’ve parted with their entire budget with nothing to show. The relationship doesn't end with the finished kitchen. I make it incredibly easy for my clients to contact me. I want them to know I will be there if ever they need help in the future. I build relationships that last because kitchen design is my passion. You want a kitchen that lasts years and serves you well. I want to be with you all the way. I’ve spoken to many kitchen buyers who don’t have much interest in kitchen design. They want a lovely kitchen but the priority is to get a kitchen, other details are less important. This kitchen buyer is usually focused on a low cost solution. They want to avoid disruption and aggravation. Their aim is to replace their old kitchen units and appliances out of necessity, no other reason. The level of creativity required to solve this kitchen problem is minimal. However, some kitchen buyers demand a different approach. They want change and need solutions that work for their lifestyle. They need someone who thinks outside the box and will come up with ideas to help them achieve their goals. I meet these kitchen buyers all the time. They don’t have an endless budget, nor do they live in luxury mansions. They are hard working home owners who want more than an “off-the-shelf” kitchen template. There are some incredibly creative kitchen designers in the UK. However, they are not easy to find. This is because the industry is dominated by the hard selling volume retailers. A creative approach requires collaboration and takes more time. That’s a problem to a business that relies on large amounts of continual cash flow. That’s the reason I’ve structured Your Space Living differently. I keep my overheads low and this allows me more time to think about the kitchen projects I’m working on. Regardless of the budget, I experiment with layout, colour schemes, materials and textures. I treat each project as if it were my last and put my heart and soul into making it unique and exciting. You might not think you need a creative approach to your kitchen and that’s fine. But if you’re looking to improve the way to change your kitchen for the better, you’ll need a creative designer not a salesperson. There’s currently a debate in the kitchen industry on the merits of design qualifications. Some claim it's unnecessary. But I know the difference my three years at university has made to my design approach. We were taught how to free up our minds and search for alternative solutions. Unfortunately, that approach doesn’t suit the veteran kitchen retailers. They don’t have the flexibility to solve your design needs. They don’t “do” change and if that’s what you need, you need to find a designer who’s willing to go on that journey with you. So there you have it. QUALITY - INTEGRITY - CREATIVITY. These are the three values I use to define my approach to what I do. I truly believe that every kitchen retailer should do the same. Unfortunately very few are committed to that level of service. If you are going out looking to buy a new kitchen, be sure to ask your designer what defines their service. If their answer doesn’t resonate with you, feel free to take your business elsewhere. If you would like to discuss your new kitchen project with me, feel free to get in touch. 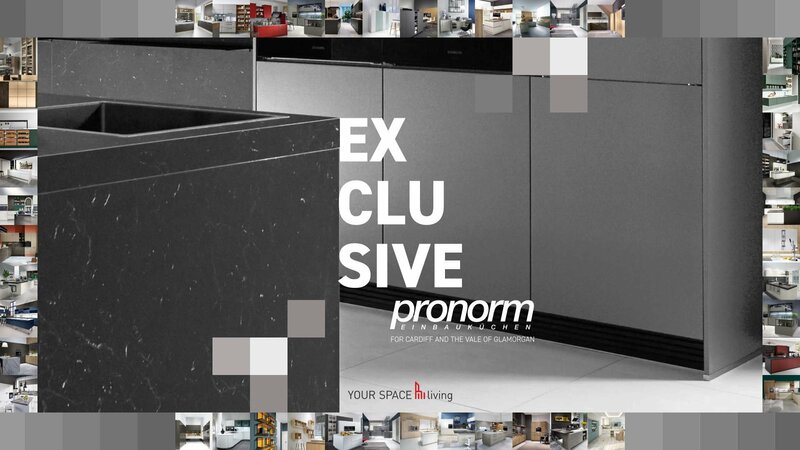 In 2019 Your Space Living became the exclusive Pronorm Kitchen retailer for Cardiff and The Vale of Glamorgan. In this post we are excited to share exactly why we've joined forces with this award winning kitchen brand. I love living in Llantwit Major. The Heritage Coastline of South Wales has proven itself to be a major influence on interior design of local homes. 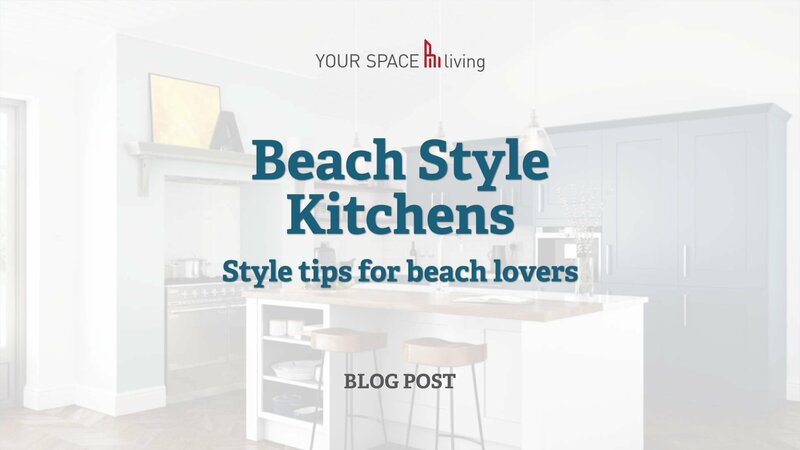 Beach style kitchens are hugely popular. Let's create the perfect look. 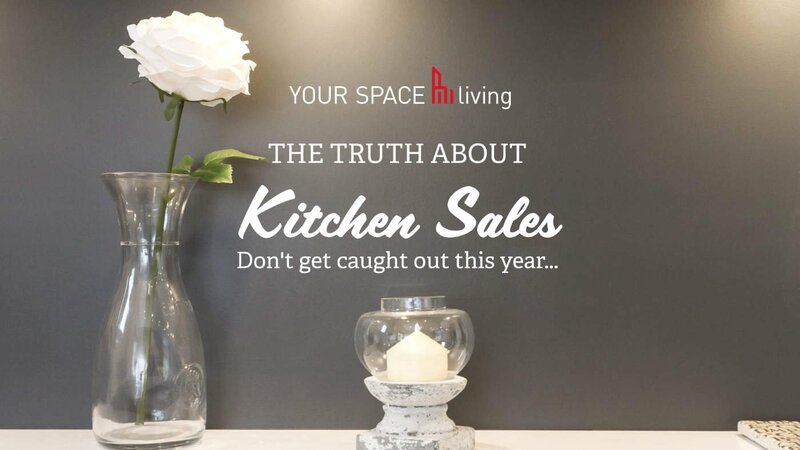 Kitchen sales are everywhere but all is not as it appears. Are really getting a good discount? This blog post with accompanying video attempts to explain everything you need to know.